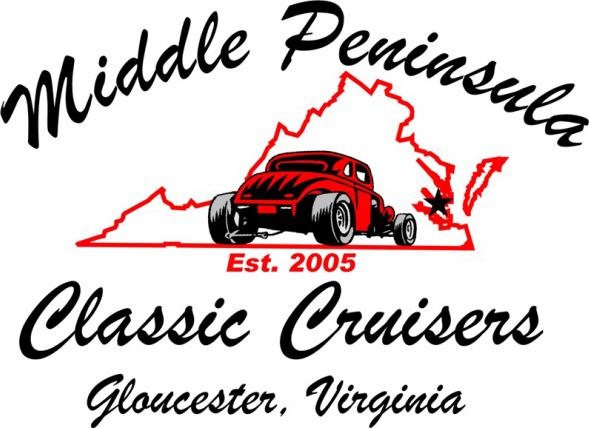 The purpose of the MPCC is to provide an organization for owners and enthusiasts of classic automobiles to exchange ideas, technical information, and advice regarding the preservation and appreciation of classic autos. - Mentoring of young people with an interest in classic cars. 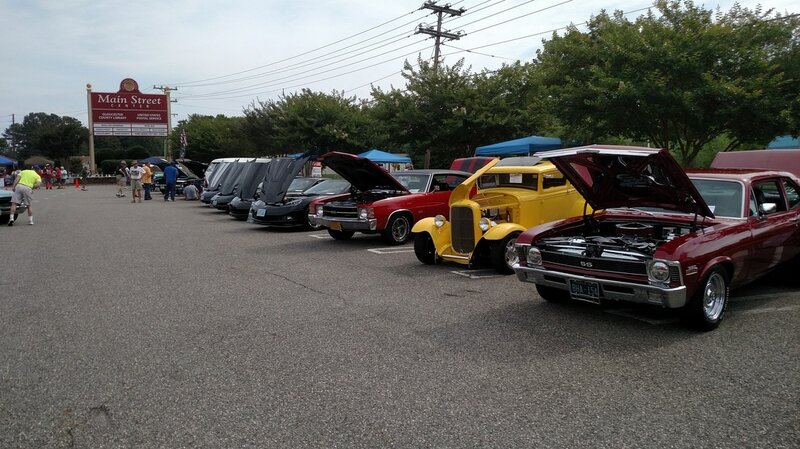 Proceeds (exceeding organizational requirements) from Car Shows and Cruise-Ins will be donated to local charities. 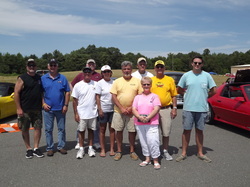 Do you have a passion for classic cars and wish to share your enthusiasm with others just like you? If so, then you should consider joining MPCC. Click below to download application. Whether it be a monthly meeting, a club event or a charity fundraising event, you'll find information on our scheduled events in our interactive calendar.